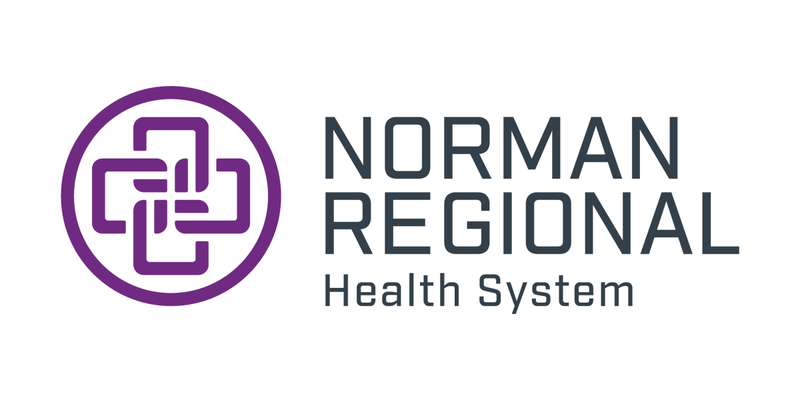 Norman Regional Laboratory Services performs a wide variety of tests to assist physicians in the diagnosis, treatment and management of disease and illness. In most cases, lab results are available the same day. At Norman Regional, when tests are necessary, you can be sure you’re receiving expert care from board-certified pathologists and Medical Technologists. Click here to find out about tests your doctor has ordered for you. Customer service professionals are available from 6 a.m. to 11 p.m. daily to answer questions or schedule tests. For more information, call 405-307-1100. Using state-of-the-art technology and instrumentation, laboratory professionals help to prevent disease by detecting unknown health problems and by aiding in the diagnosis and treatment of existing conditions by giving accurate, timely test results. The laboratory tests results comprise an estimated 70 percent of the patient's medical records and are vital to the diagnosis and treatment of illness and disease. 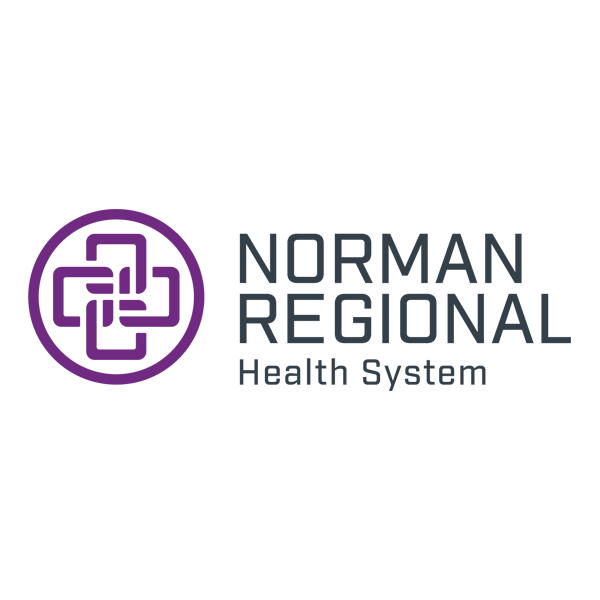 To find out who our pathologists are at Norman Regional, click here or ask your primary physician about our accredited pathologists.